O.M.A.R. 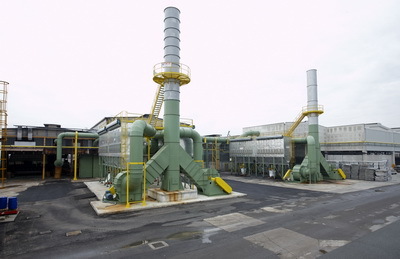 Group was founded in 1978 as a small company, whose main target was to become a point of reference on the air treatment and the improvement of the working environments. 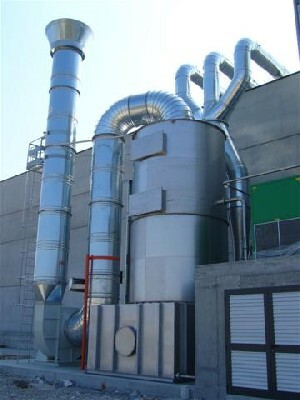 Today, that small company has become one of Italy’s leading companies in the development and production of industrial suction plants and systems for the removal of pollutant substances, thanks to over 30 years’ experience in this field. O.M.A.R.‘s main mission is to offer a complete suite of solutions and services that guarantee, to each and every one of its customers, the timely development and management of the plant from its design through its whole lifetime: analysis of every single requirements, tailormade design, construction and assembly of first level. The experience, which O.M.A.R. acquired, has been developed during the years though a consolidated experience that allows to offer personalized solutions in more than 12 industrial sectors nowadays and basing the success of every costumer.